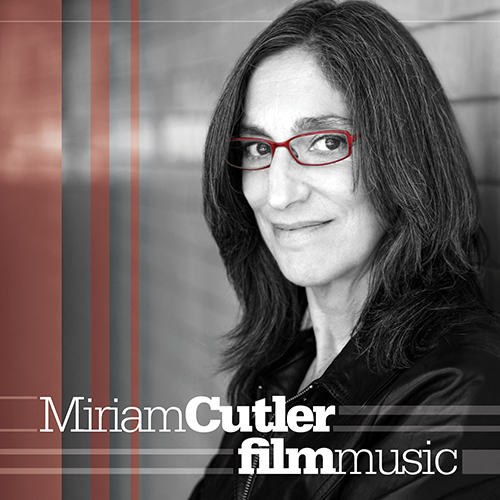 Miriam has scored over 100 films and television programs, written songs for film and tv, created music for circus and theater projects, produced and recorded albums, and performed live in many bands and venues. Below is a sampling of her work. 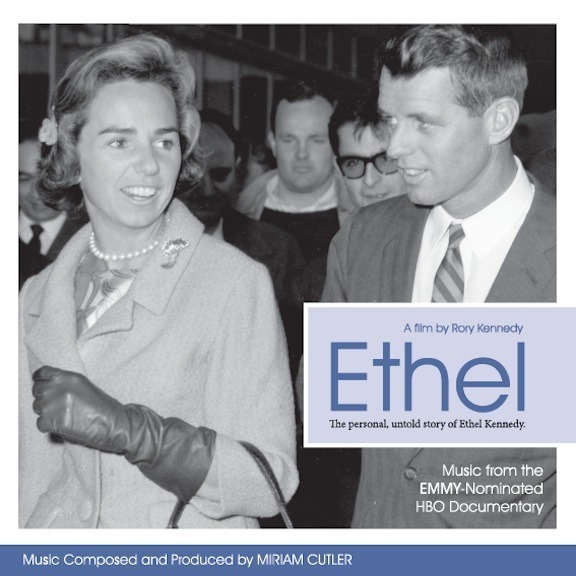 Click on a poster to learn more about a project, hear cues, and read reviews.Then CLICK ON TITLE OR PINK ARROWS TO PLAY MUSIC.